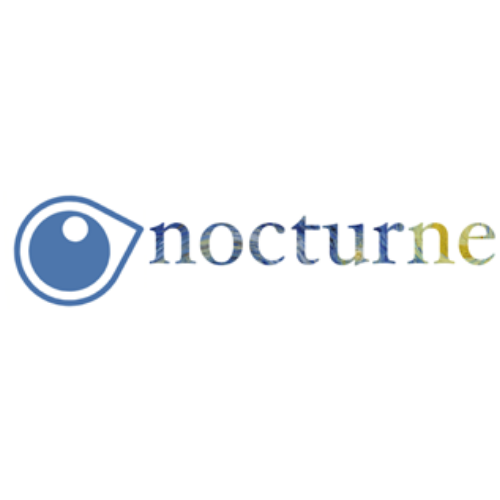 Nocturne offers a web services to diagnose and monitor neurologic disorders through imaging of the eye. Our solution is fast, cost-effective and disease specific compared to current diagnostic tools. Great synergy, super well organized, deep dive week exceeded my expectations.